Being a part of the construction business means you have to adapt to the fact that things are changing faster than you can imagine. New trends are always in development, and if you want to follow all of these things, you have to invest some time learning about them. 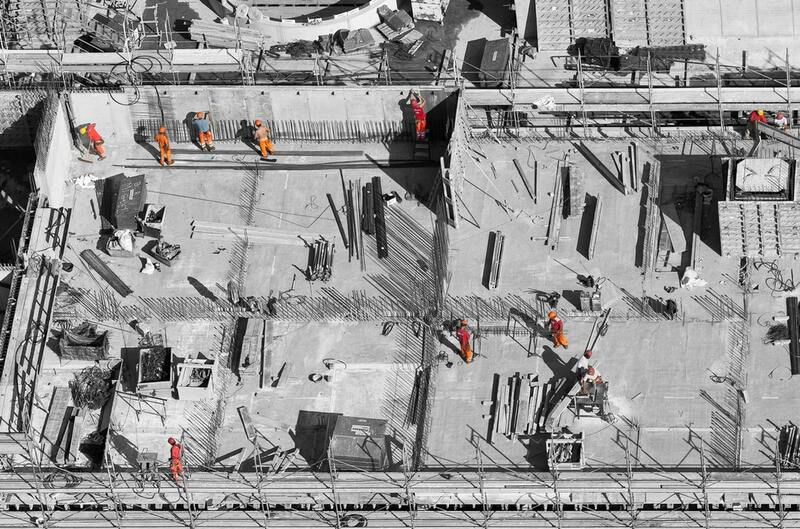 Since this can be rather overwhelming at times, here are some of the most popular trends and innovations that will reshape the construction industry this year, so start with these before exploring other ideas. Aware that we need to do whatever we can to save the planet and leave it for the future generations, construction experts have been trying to implement more and more green trends into their work, believing that this is the way to do fix the ecological problems we’re dealing with. Luckily, a constantly rising number of people have accepted these trends and are developing them on their own, inspiring their colleagues and clients to do the same. Green construction makes the most of second-hand materials and inspires people to look for them, but it also pays attention to global emissions, doing its best to minimize it as much as possible, which makes this idea more than helpful in the long run. That doesn’t mean you should completely ignore new materials, though, especially those that are eco-friendly – carbon scrubbing facades and self-healing asphalt are just some of the greenest and most sustainable materials you need to explore as well. Creating and designing huge buildings is hard, and you need proper skills, knowledge, and experience to do something like that, but actually building these things isn’t exactly easy neither. 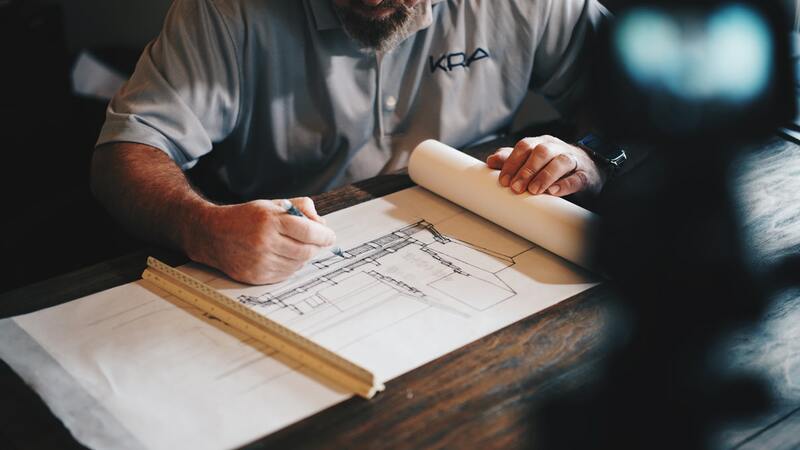 Complex buildings are hard to put together, especially if you’re dealing with an inaccessible terrain or short deadline, which is why this is causing so many problems in the construction industry. But, there’s a solution – modular construction! This basically means prefabricating parts of a building in advance off campus and then simply assembling it later at your construction site, which makes the entire process much easier and less stressful. These modular units are easy to build and transport, introducing a positive change in the construction industry and allowing people who opt for them save a considerable amount of money. Whatever you’re building, you’ll have to try to cut costs as much as you can. Saving a dollar here and there could really go a long way, and one of the ways to do so is by using multifunctional ideas. Instead of doing two or three separate things, you can use one idea and give it multiple purposes. For instance, your construction material can be used and reused over and over again, which is much better than throwing your leftovers away after the first use. Also, you may want to consider adding a practical industrial shed to your site and use it as a storage space for your material, a meeting spot for your crew, as well as a garage where you can park all your equipment, which is much better than leaving it out in the rain and wind. Finally, you could start creating more multifunctional areas in your interior spaces and give your buildings several purposes at the same. 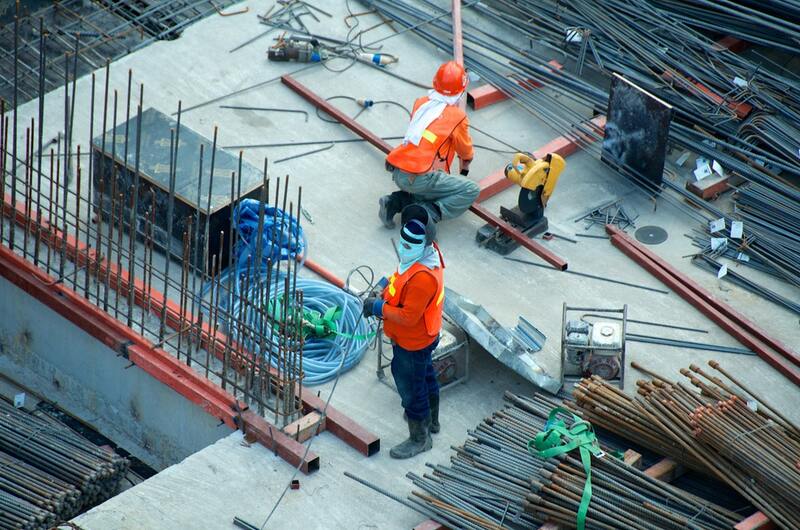 Even though it seems that less and fewer people are willing to work in the construction industry, the safety standards are going up as we speak. Protecting all your employee’s health and lives is crucial, and this isn’t something that’s negotiable. That’s the reasons why safety experts are always inventing new equipment options and coming up with new models that will help you perform your work more safely and efficiently. From Wi-Fi work boots that are always giving precise data on your location to new cooling vests that are supposed to help you go through your day more easily, this equipment won’t just save everyone’s lives, but also help you get the job done more successfully. Industry trends are always developing, and you can never know what is and isn’t going to be popular in the years before us. That’s why following new trends is so important and it’s basically the only way to separate yourself from the competition and become the construction leaders in your area. 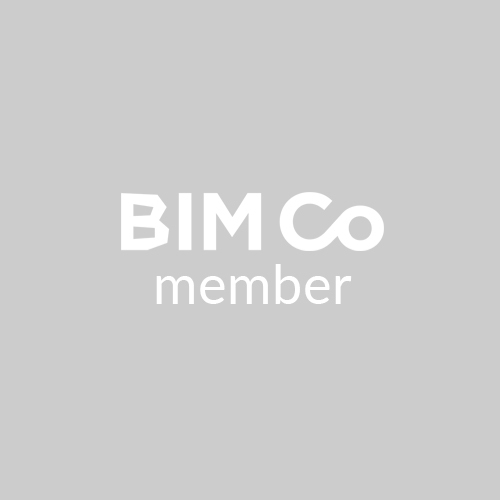 BIM and GIS: What the Information is going on?